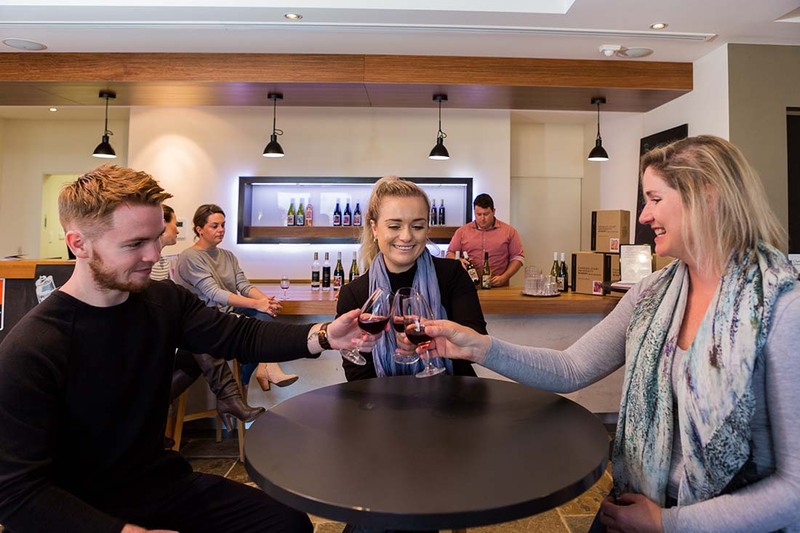 Charles Sturt University Boutique Winery’s cellar door is located on the edge of the university campus with expansive easterly views over the vineyards and fields. We produce a range of high quality wines at our winery from a selected premium wine growing regions. The cellar door and boardroom provide a stunning setting for your next event, catering for up to 65 guests. Disabled access and toilets. On-site catering is available.